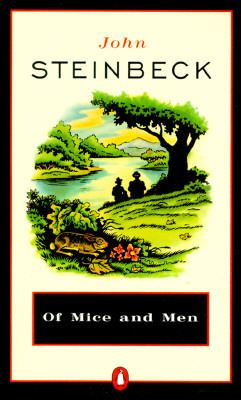 #currentlyreading Of Mice and Men by John Steinbeck. I really enjoyed reading this book the first time around. It has been a while though (over 10 years), so when I saw it second hand for 50 cents, I had to take it. There’s a lot in there, so far, that I hadn’t remembered. I adore the writing style and the story so far is just beautiful.